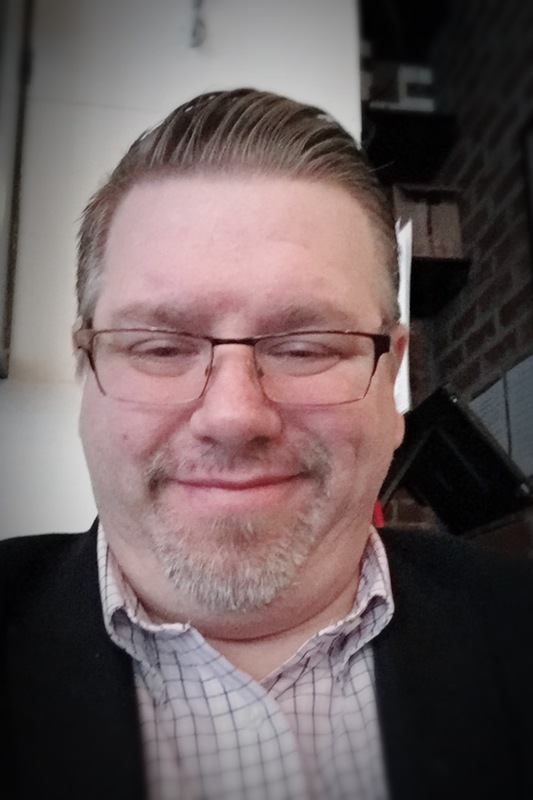 The New England Chapter of the Society of Cosmetic Chemists, in conjunction with local hair care brand, Living Proof, is pleased to host aerosol expert, Jim Hammer, at our chapter meeting on Thursday, September 20th. Over his 30 year career, Jim has created many new and innovative consumer products, including health and beauty aids, cosmetics, pharmaceuticals, dietary and sports supplements, household cleaners and detergents, chemical specialty products, and foods. 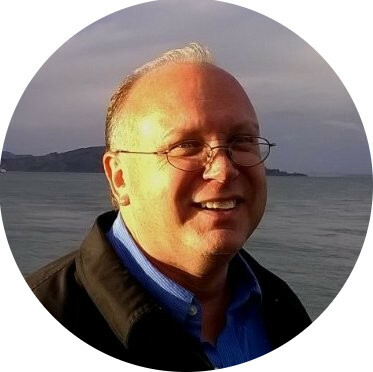 A member of the Society of Cosmetic Chemists, Jim is a recognized industry expert, and frequent contributor to magazine, newspaper and website articles, including “Allure”, “Health”, “Cosmopolitan”, “Shop, Etc.”, “The New York Times”, “InStyle” and many others. 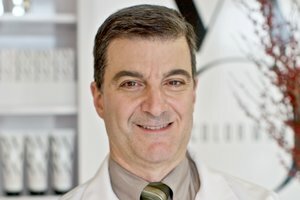 A quick internet search for “Cosmetic Chemist Jim Hammer” will reveal just a few of his many contributions to the beauty industry. The event will be held at Living Proof’s Style|lab at their headquarters located at 301 Binney Street in Cambridge, MA. Parking is available in the garage under the building, on the street, or at the One Kendall Square Garage located down the street at 389 Binney Street. Jim’s presentation will begin at 5:30, followed by dinner and dessert. You can register online here or on-site. 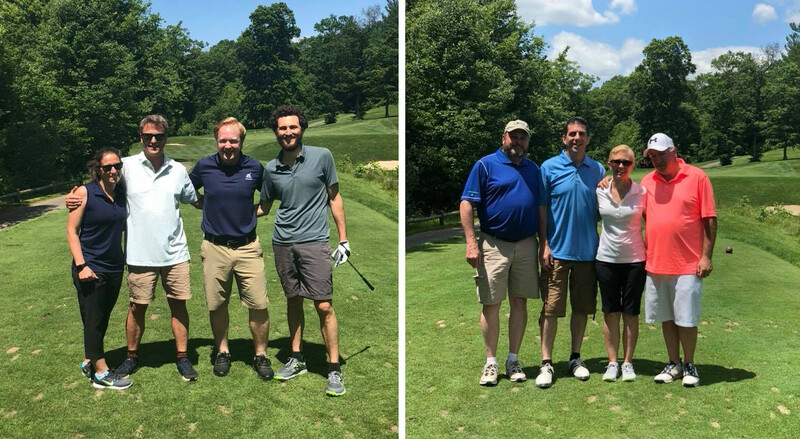 A belated thank you to everyone who joined us for our Fifth Annual Golf Outing in June. Andrew Slesinski picked a beautiful day once again, as evidenced by some of the pictures below. It was one of our most successful outings to date. To see all of the pictures from the day’s event, click here. Please note that the start time has changed. Due to some confusion with the course, registration will begin at 9:30 am, and the shotgun start will begin promptly at 10:30 am. This is 30 minutes earlier than previously posted. In other news, the weather for Thursday is currently forecasted to be sunny, warm, and dry. Fingers crossed this holds true on Thursday. Again, we apologize for the confusion and look forward to seeing everyone on the green on Thursday. Our very talented Chair-Elect, Emily Nichols, has also taken up the reins as Newsletter Editor. Please enjoy her first publication, our March 2018 Newsletter. Also, if you are interested in having an article published, or would like to have your company information featured as a sponsor, please contact Emily at enichols@crabtree-evelyn.com for more information. 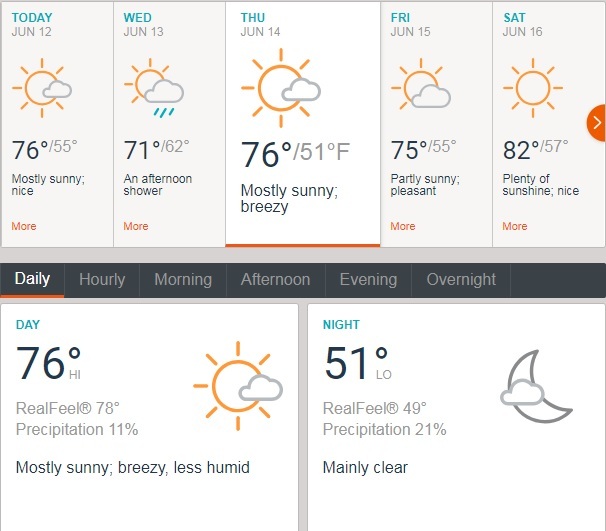 Looking to escape the cold of New England? No need to venture far. . . the Connecticut SCC has some great events to take your mind off dreaded Nor’easters. Join them on March 20th at the Norwalk Inn and Conference Center. Joseph J. Cincotta, the brains behind successful brands such as ColorWow Hair Care and TimeBomb Anti-Aging Skin Care, will be presenting on “Inspiration for Hair Care Products”. Click here for more information. And, if you need a break from the office, what better place than on the fairway. Dust off your clubs for the CTSCC’s 10th Annual Golf Outing, held on April 27th at the Lake of the Isles in North Stonington, CT (aka, Foxwoods). Click here for more information. 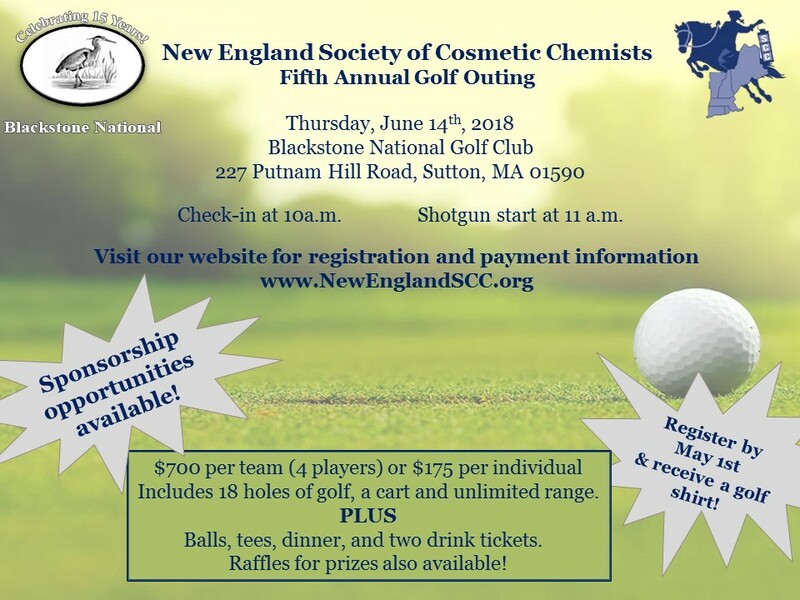 It is a great opportunity to improve your game in advance of the NESCC’s 5th Annual Golf Outing. Registration information for both events can be found on the Connecticut SCC website. And it’s Sonal Patel-Trivedi from Seppic! 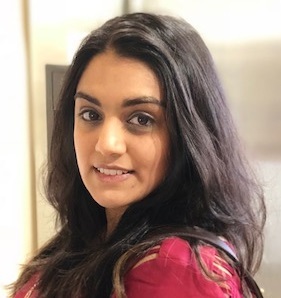 Sonal is currently working in Sales & Marketing at Seppic Inc., a manufacturer of specialty ingredients for the Personal Care industry, based in Fairfield, NJ. She is the Account Manager for the New England and NJ regions. Her marketing role allows her to research and create tools on the Natural Trend for Seppic’s Sales Team, as well as lead and collaborate with their Applications Lab in Delaware on specific targeted projects. Previously, Sonal was the Regional Account Manager, East Coast at Solabia USA for 7.5 years. She was the first employee of the subsidiary, and was one of 2 key people to establish the company. She has also worked in sales for BASF, and has strong background in R&D Formulation from there as well. Sonal has been a member of the SCC for almost 15 years, and supports Cosmetic Executive Woment (CEW) as well. Please join us at Papa Razzi in Concord on March 15th to hear her presentation, “The State of the Natural Trend.” Register now by following the link. Speaker information coming soon. The cost to attend is $50 for members, $55 for non-members. In the tradition of the Romans, you can “settle your debts” with Beth via Paypal, or by checks made payable to NESCC. An unseasonably warm week in New England makes us all look forward to GOLFING! Join us for our Fifth Annual Golf Outing at Blackstone National Golf Club on Thursday, June 14th. If you have attended in the past, you know that our chapter has been blessed with good weather each year (knock on wood). And, the Board has worked to improve lunch, dinner, and the awards to make the outing a seamless, enjoyable event for all. You can register by downloading the registration form here. Payment is accepted by Paypal or check. See you on the links in June!